Pope Benedict XVI is briefed on Ireland's Commission to Inquire into Child Abuse's public report. pope%20benedict%20xvi">Pope Benedict XVI is briefed on Ireland's Commission to Inquire into Child Abuse's public report. The country's two most senior Catholic clergymen have met meeting Pope Benedict in Rome this evening. 2009-06-8 Pope Benedict XVI is reportedly "visibly upset" after hearing the findings of Ireland's Commission to Inquire into Child Abuse. 2013-09-23 In his first public statement since his resignation, former Pope Benedict XVI denies that he covered up child sexual abuse cases involving priests during his tenure. 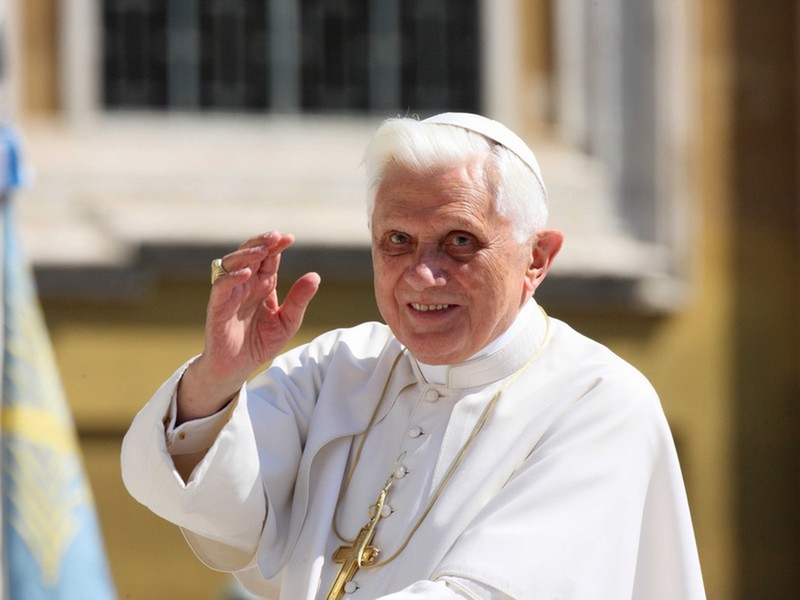 2013-02-11 Pope Benedict XVI announces his resignation, effective February 28 at 8pm CET (7pm UTC). He will become the first pope to resign since Gregory XII in 1415. 2011-05-1 Pope John Paul II is beatified by Pope Benedict XVI in Saint Peter's Square, Rome. 2010-03-12 Pope Benedict XVI is "distraught" by news alleged of child sexual abuse in Catholic dioceses in Germany, according to Archbishop Robert Zollitsch, as the church also faces paedophilia scandals in Ireland, Austria, and the Netherlands, while Pope Benedict defends clerical celibacy, calling it a symbol of "full devotion" and of "giving oneself to God and to others."